3 Bdrm, 2 bath on a Corner lot with Covered backyard Patio, fireplace in the Living Room, newer dishwasher , double ovens and gas range top, ample storage space inside and laundry hookups are in the garage. Newly painted interior, fencing has been replaced and kitchen and dining area flooring.citrus and walnut trees. 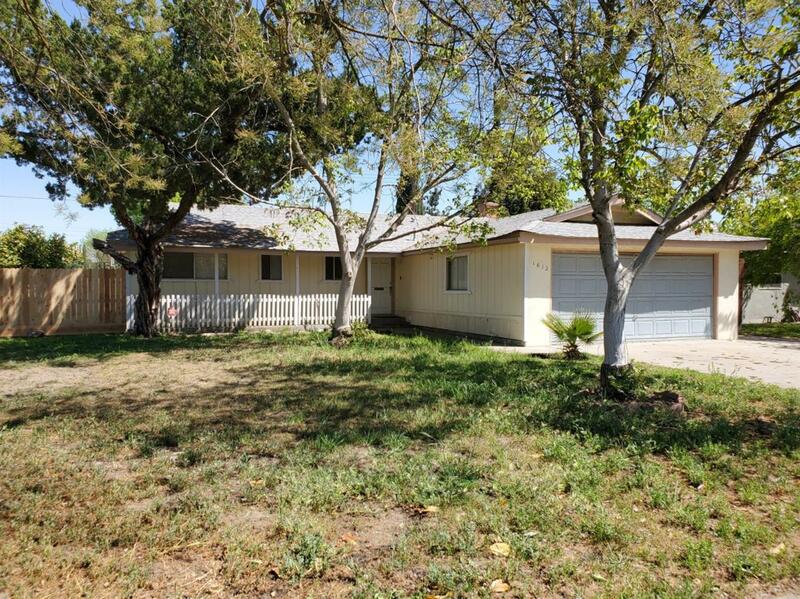 Listing provided courtesy of Darla Mayfield of Century 21 Jordan-Link & Co/Tulare.